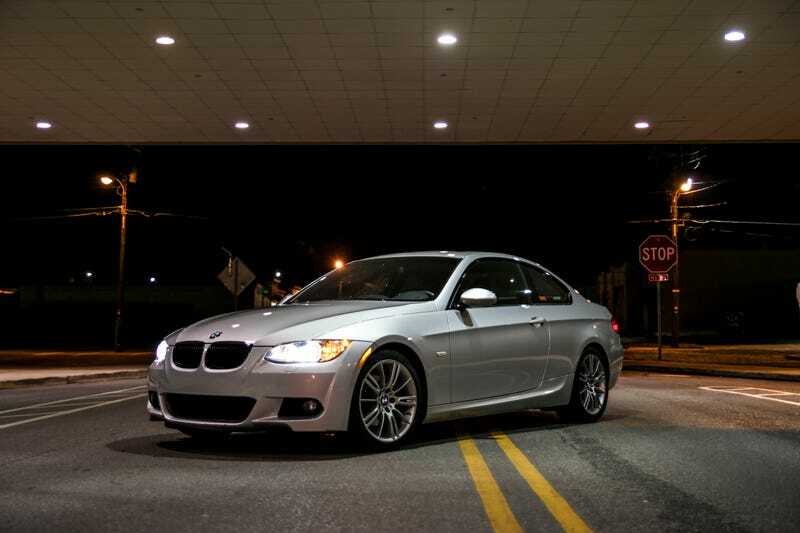 Fortunately, my M3 is paid for; however, my 328i is still financed. When I bought it in March of 2017, it was an 8 year old car with just under 40k on the clock. Having just finished an extended period of unemployment, 11 months to be exact, my finances weren’t in the best of shape meaning I didn’t want to put any money down on the car. I also wanted to finance the car over 5 years because I wanted a smaller payment so I could pay more than the minimum and have that extra money go toward principal. Well, the only place that offered me what I wanted was PNC bank. They offered me 5 years at 5.54% meaning my monthly payments were right around $354. Fast forward to 22 months later. I’ve had the car for 22 months and have been paying $500 a month to pay my loan off faster and I decide that I want to see what I can do to pay it off faster. I have the cash to pay it off, but I don’t want to write that 10k check, so I decide to refinance. I bank with Bank of America and I would like to have all of my accounts accessible in the same place. Long story short, I refinanced ~$9400 with BOA. The terms of the loan were 4.79% for 48 months; payments are right around $215. Simply put, this will save me some amount of interest. I plan to keep throwing $500 a month at it, but it’ll be nice to know that this will lessen the cost to get the title to my 328i.